South Hampstead Synagogue welcomes new members. Many are attracted by the warm, non-judgemental atmosphere that pervades the services and activities. Potential new members are welcome to ‘try out’ the community without committing to membership until they are feel ready to join. The rabbinic team will be happy to meet with people who would like to know more about the community and its activities before joining. 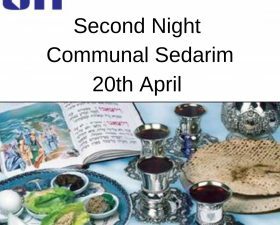 Please arrange a meeting via the Synagogue office. As part of membership there is the option to join the United Synagogue Funeral Expenses Scheme (FES). Almost all members opt to join this scheme. Membership fees are banded according to financial means. No one is turned away because of financial circumstances. 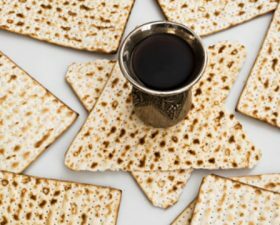 Eligibility for membership in regard to Jewish status is set by the Chief Rabbi and London Beth Din and all applications are forwarded to the United Synagogue Membership Department. Please contact the shul office for more information. It is also possible to transfer membership from another United Synagogue. To do so contact the office.